We spend the first half of this episode wrapping up our RealTimeConnection conversion. Once that’s done, we can build a spy version in our UI tests. 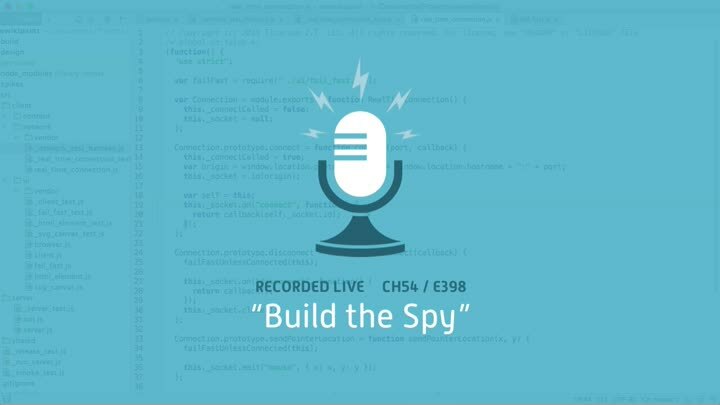 We figure out where the network tests should live and build a simplified version of RealTimeConnection to use as our spy.